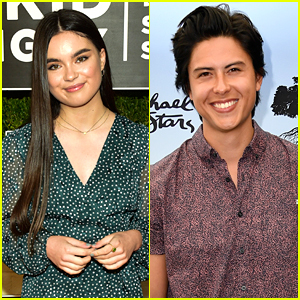 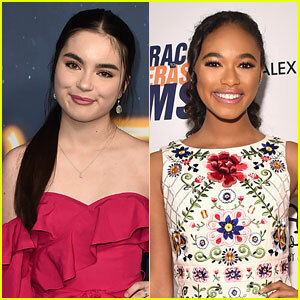 Peyton Elizabeth Lee, Jenna Ortega & More Disney Stars Hit Up Halloween Horror Nights! 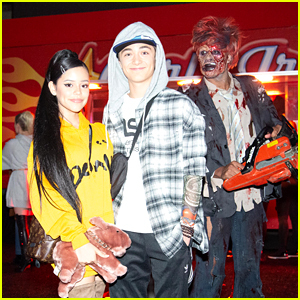 | Asher Angel, Jenna Ortega, Landry Bender, Luke Mullen, Meg Donnelly, Peyton Elizabeth Lee, Ricky Garcia | Just Jared Jr.
Jenna Ortega & Asher Angel Transform Into Ariana & Pete for JJ Halloween Party! 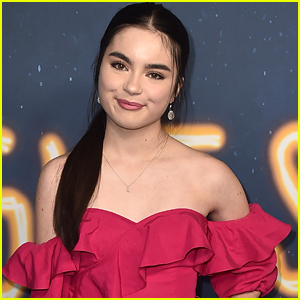 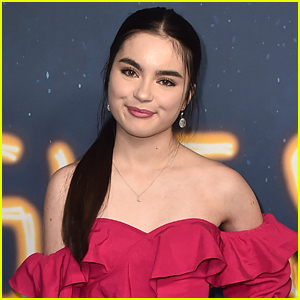 Landry Bender & Chandler Kinney Are Officially High School Graduates!